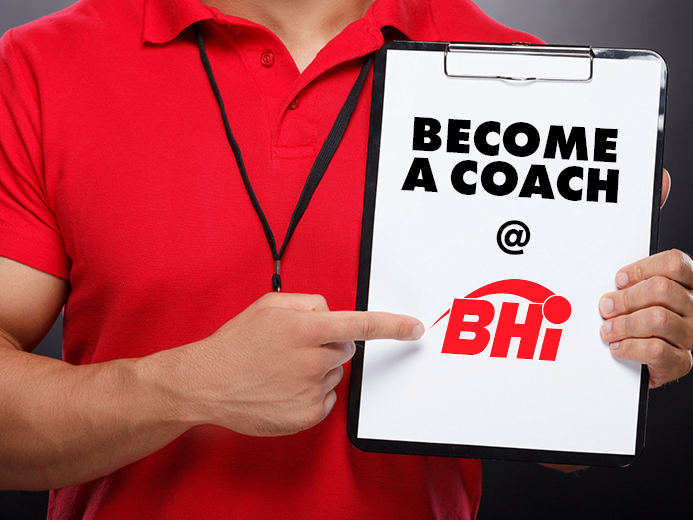 Becoming a youth ball hockey coach at BHi Brantford is an incredibly important role to play. As a coach, your role is to help guide your players in developing their skills, grow their love of the game, and make sure they have fun! 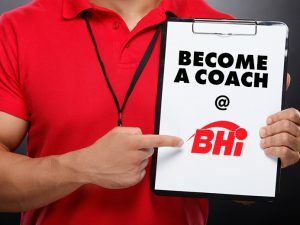 At BHi Brantford all of our youth league teams require a Head Coach on the bench throughout the season. Many teams will add either an assistant coach or instructor to the team, which is often a parent of one of the team’s players or a relative of the coach. BHi Brantford is a recreational league with an emphasis on fair and equal playing time for all team players. Our coaches are expected to be leaders with a focus on developing and teaching the sport of ball hockey. As such, abuse of officials, other team coaches and players will not be tolerated. Must be 18 years or older to be a Head Coach. If under the age of 18, you can submit your application to be an Assistant Coach or Instructor. All applicants must complete a vulnerable sector police background check. Applicants under the age of 18 applying for Assistant Coach or Instructor roles are not required to complete a police background check. Brief one-on-one meeting with a BHi Brantford staff member. This is a paid position. The BHi Little Buddies Head Instructor will receive $50/hour. BHi Brantford is looking for an experienced hockey individual to lead our Little Buddies Program in 2019. Little Buddies operates three season per year in the Spring, Summer, and Fall. The selected individual must have previous experience working in hockey with kids. Our Little Buddies program is for most kids, their first team sport experience. This is why it is important the selected candidate build programming that is fun, interactive, and informative. the Little Buddies Head Instructor will be responsible for building with BHi Brantford staff, the 2019 on-floor program to teach the basics of the sport of ball hockey. The Little Buddies Head Instructor will also be responsible for leading a team of instructors who will help with implementing and teaching the drills/clinics to the players.